Enjoy an awesome match-3 experience that's sure to get anyone hooked onto it. Progress through the game to explore different areas of the massive park . Travel around the world in this awesome match-3 game that's sure to impress in many different ways. Complete the levels as quickly and efficiently as possible to get that 3-star rating. Overcome obstacles with the help of boosters and special abilities. Put your Match 3 skills to the test in this exciting Facebook game. Relive the adventures of Phineas Fogg in Match 3 excitement. Collect all the pieces of the equipment required in each level. 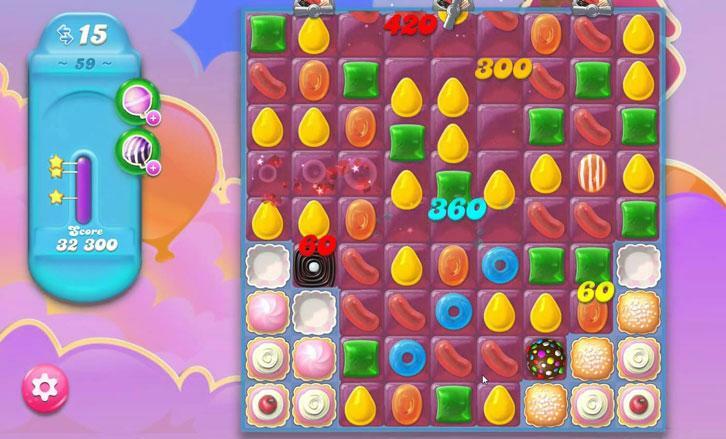 Enjoy this epic bubble popper game that’s of the highest quality and is full of great gameplay. Complete the many levels across your journey, each with a unique design and layout of its own. Help Tom fight his way out of this ghost-busting adventure. Manipulate ghosts and match them side by side to get them off your plate.